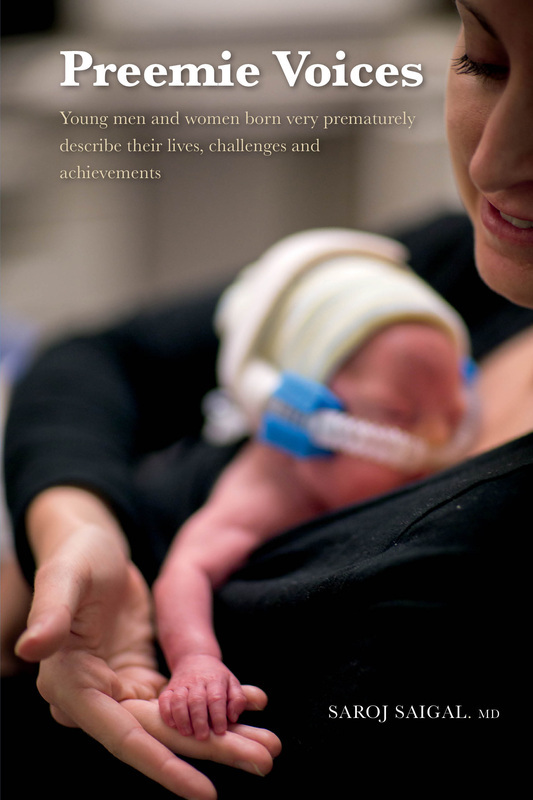 Contact Saroj Saigal for a discounted signed copy of her book Preemie Voices. Your support is greatly appreciated and I would love for you to help me spread the amazing stories of these brave former preemies. Your feedback is greatly appreciated. Please leave a review on the Contact Page, at Amazon.ca or GoodReads.